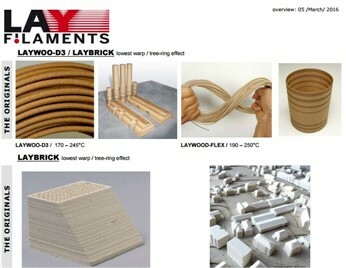 High T Lay, is a wonderful support material for its shear simplicity of use. Just load, print, soak and remove easily, leaving no residual material stuck to your print, what more can you ask for? HIGH-T-LAY filament is especially intended for use in hot build rooms (of around 100 degrees Celsius). 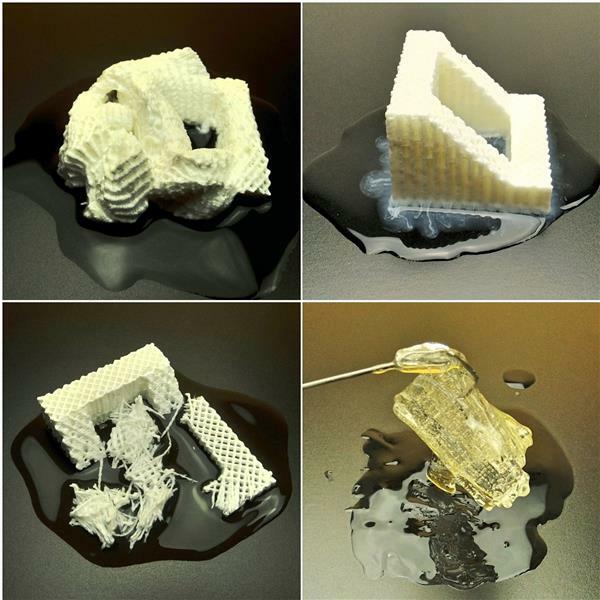 The perfect replacement for HIPS and Limonene, HIGH-T-LAY prints at around 240 degrees Celsius and adheres perfectly to ABS, POM, PC, PLA and other common filaments. HIGH-T-LAY dissolves in water quickly, leaving just a flaky residue that can be removed with a brush. (excerpt taken from 3ders). Note: All filament weights include packaging. Average weight for 10 meters of 1.75mm filament (without packaging) is 15 gms and 5 meters of 3mm filament is 35 gms.